Any car meets your needs or goals? Don´t worry! 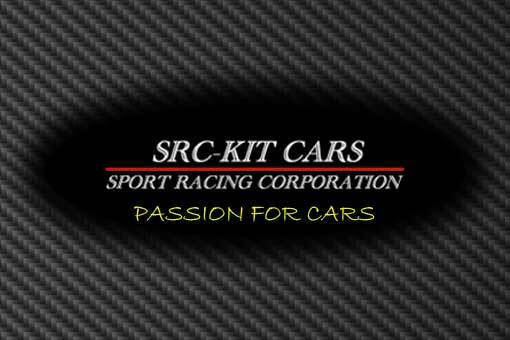 SRC-Kitcars turn your dreams into a real car. We will study your project and give you the best solution.